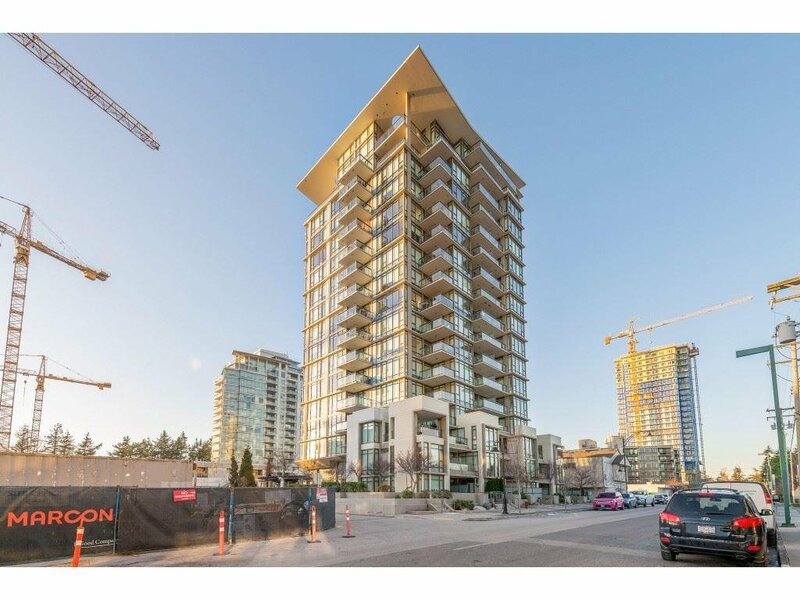 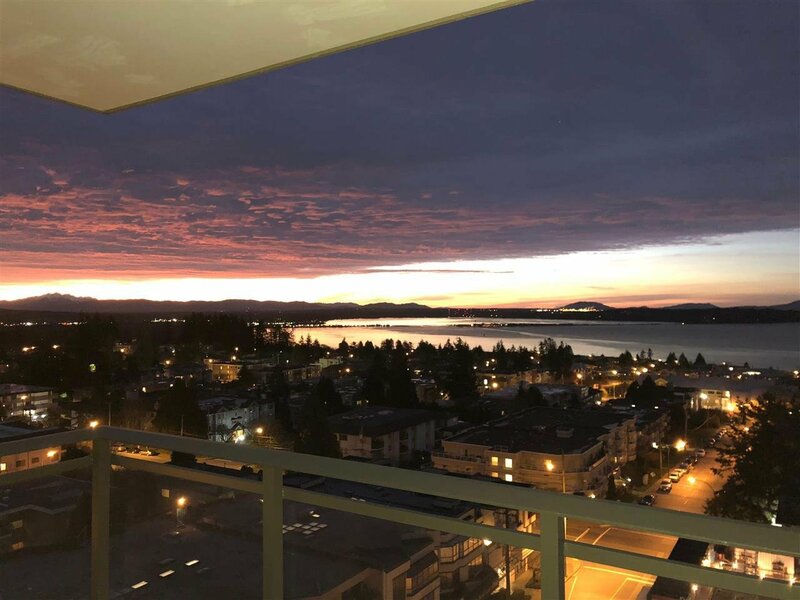 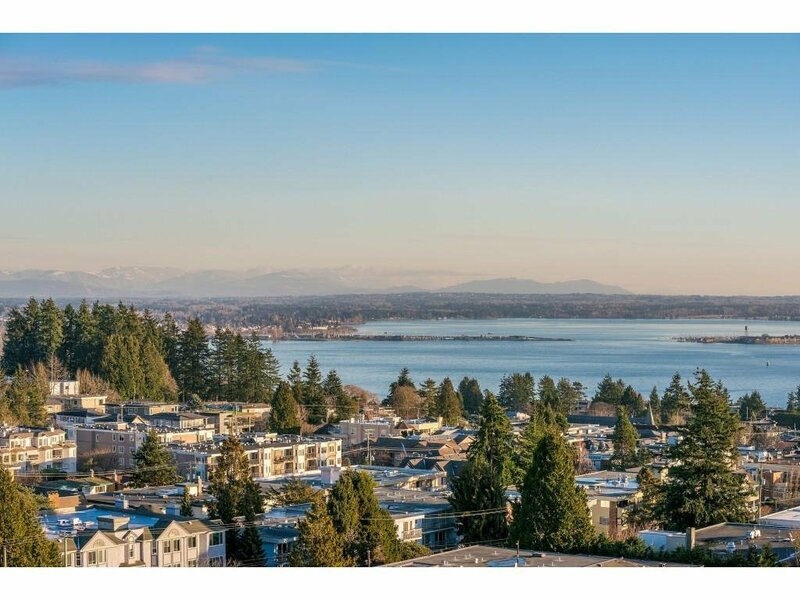 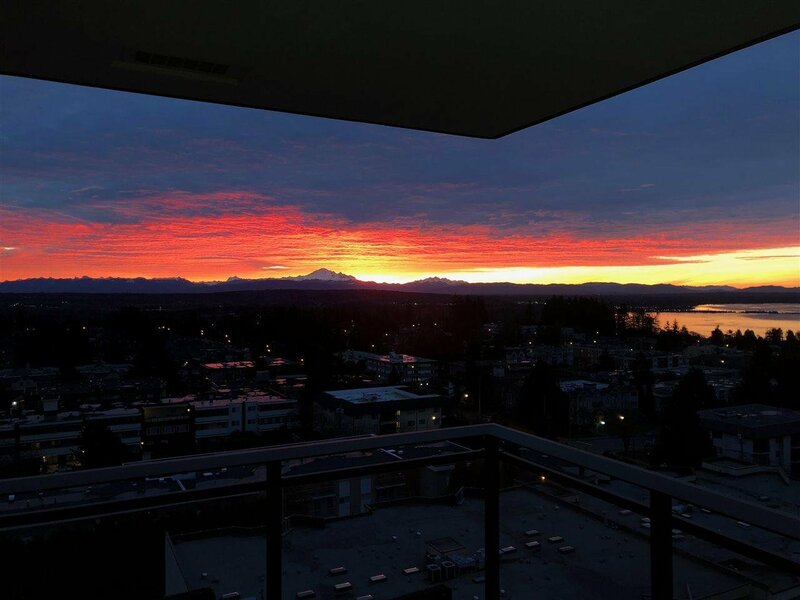 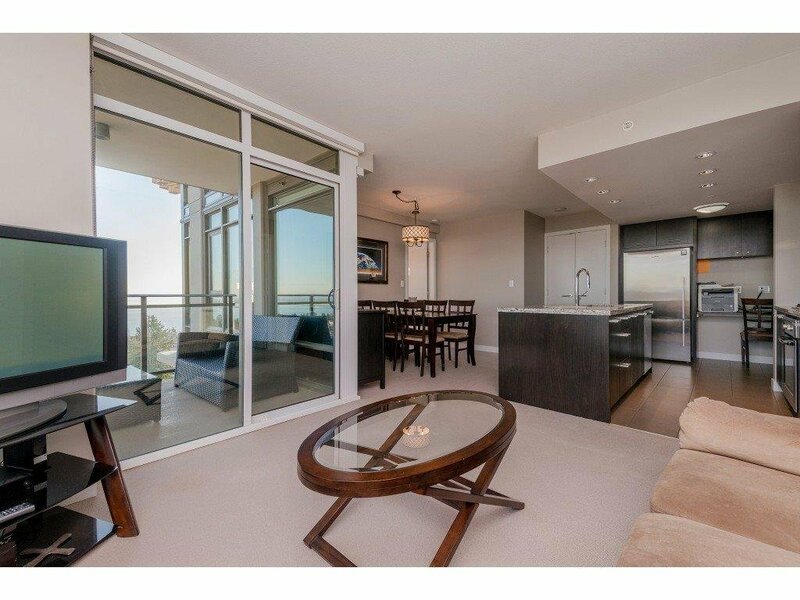 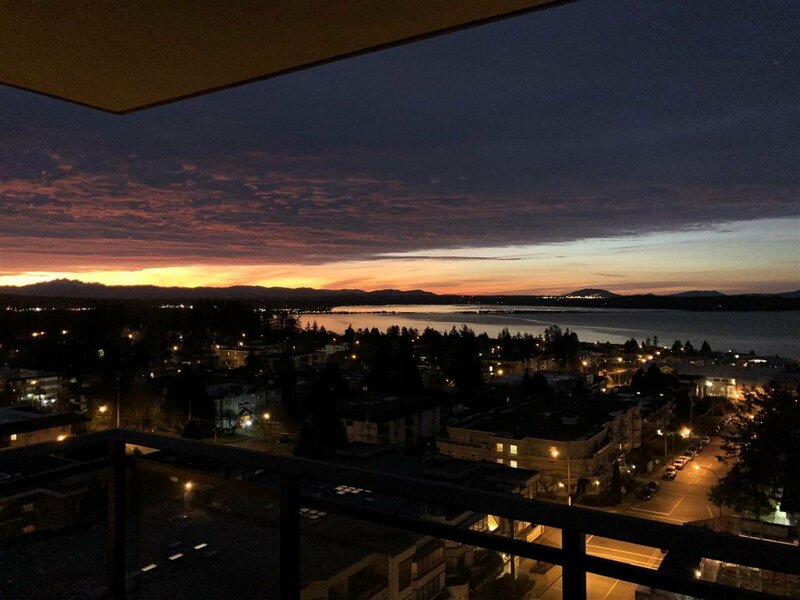 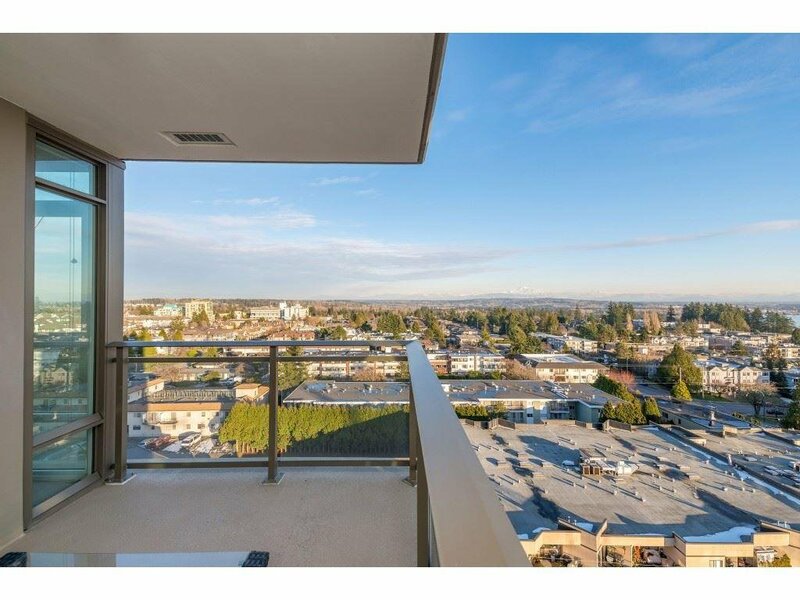 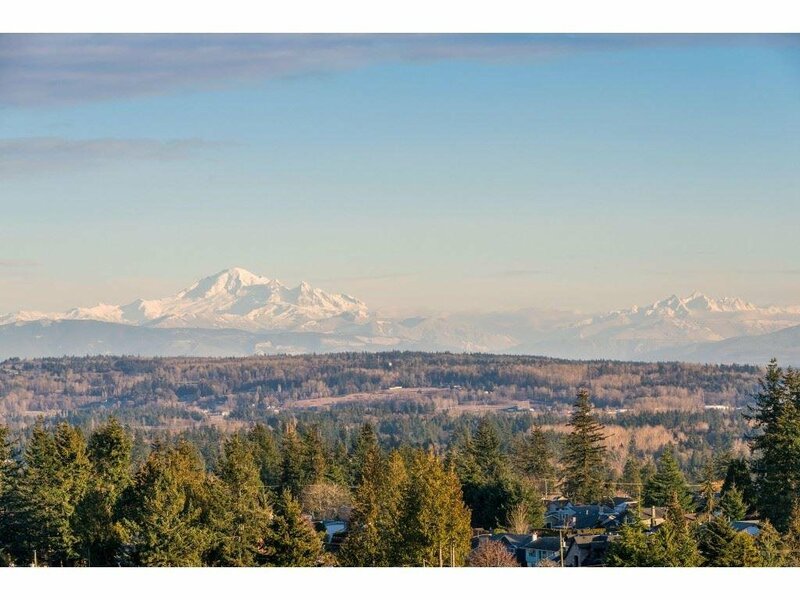 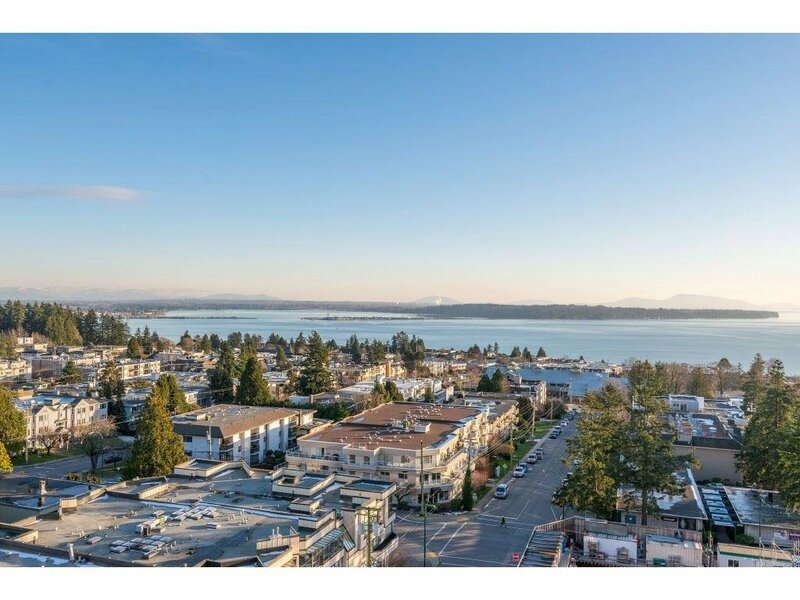 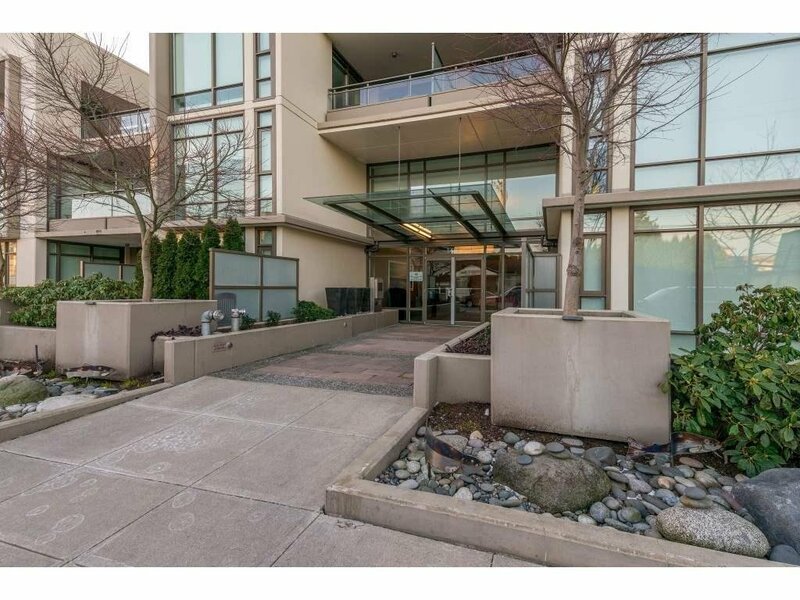 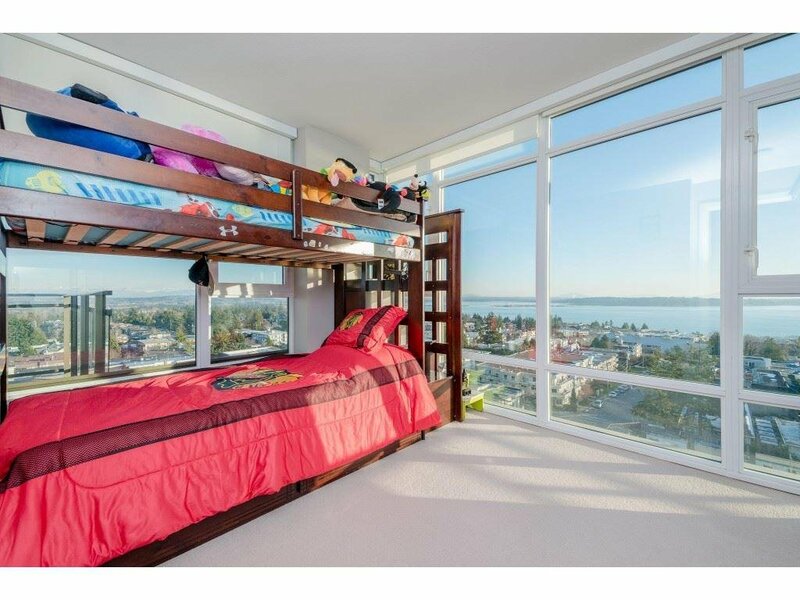 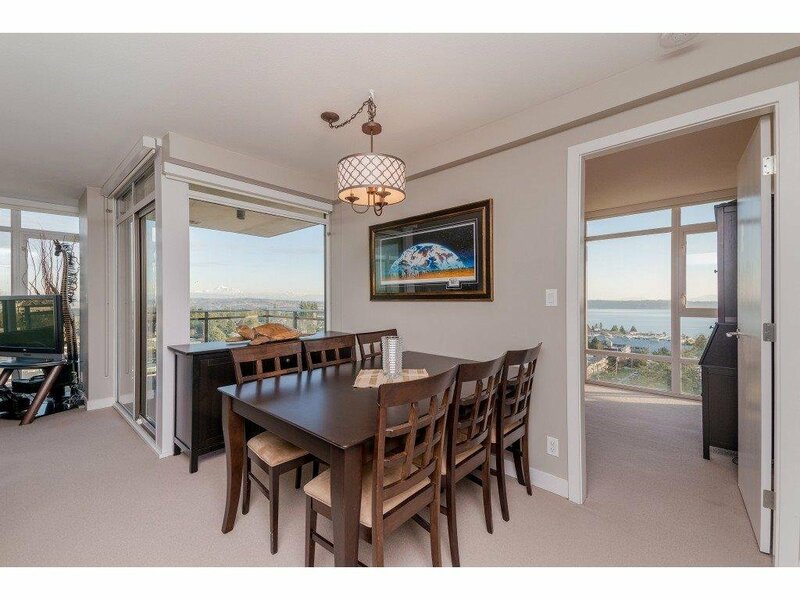 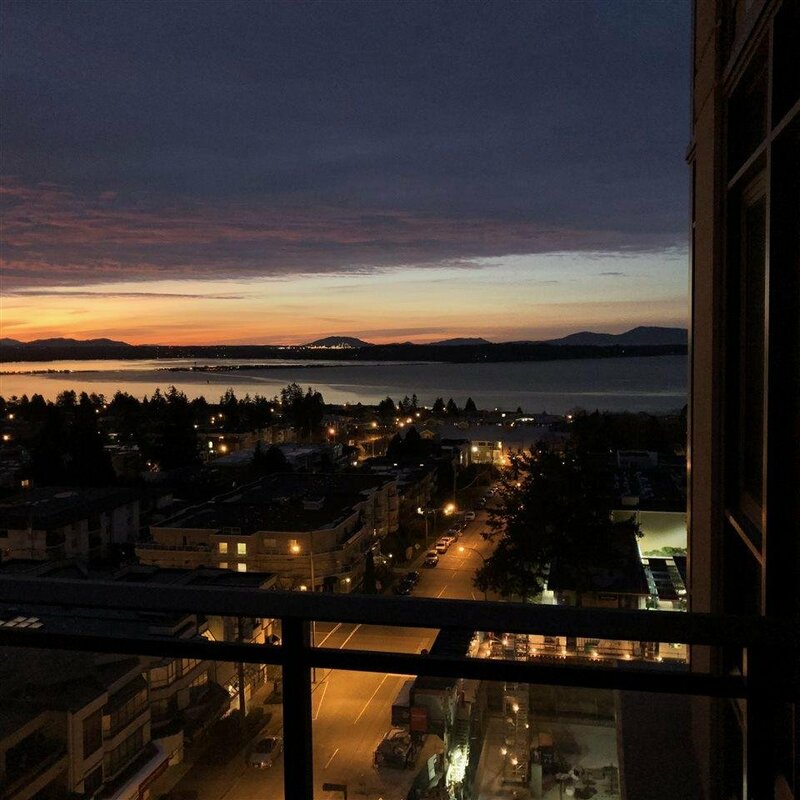 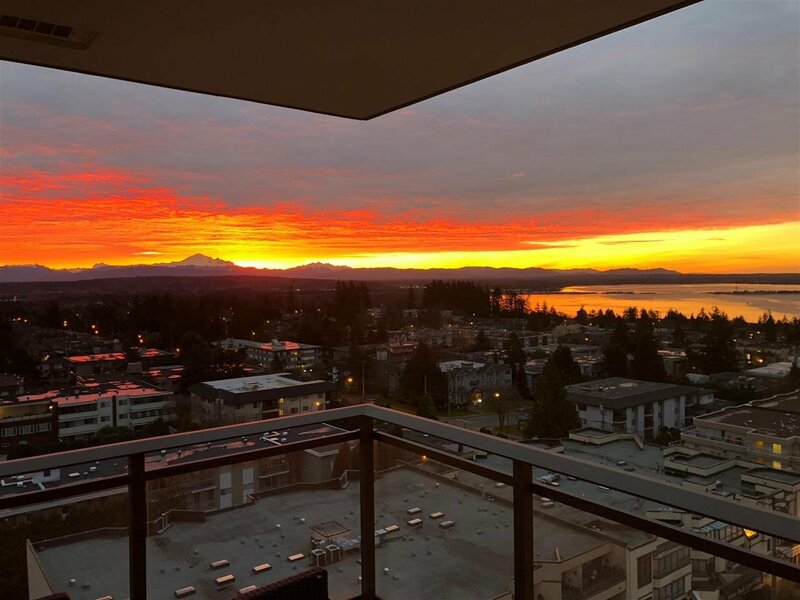 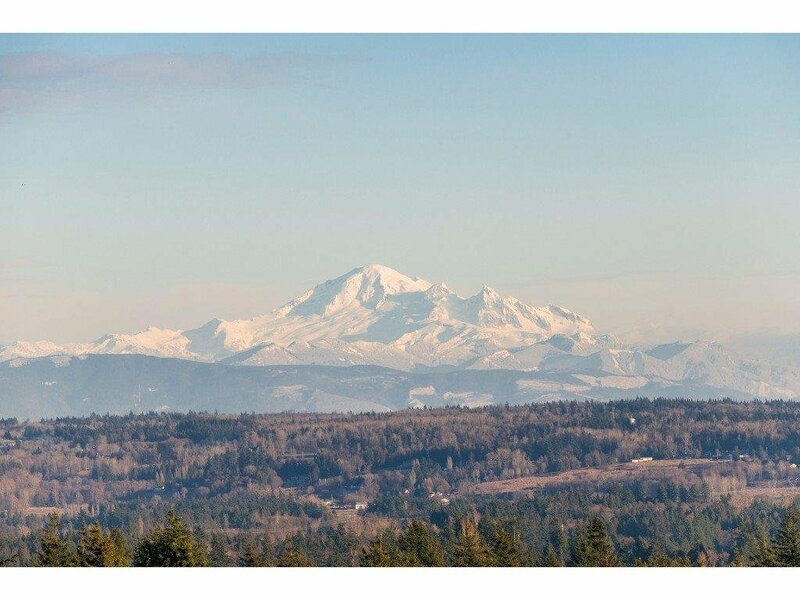 Description: Presenting...#1506 1455 George Street at the Avra, this spectacular upper condo facing South/East w/amazing views of the Eagle Ears Mountain our North to the East w/panoramic views of Mount Baker & stunning views of Semiahmoo Bay, this is truly a gorgeous condo. 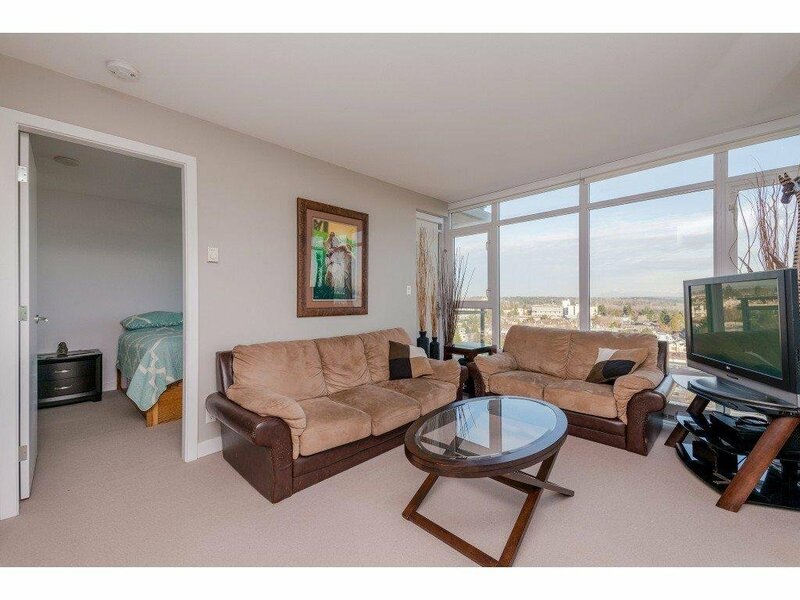 Wide open floorplan w/bedrooms on either side of the condo. 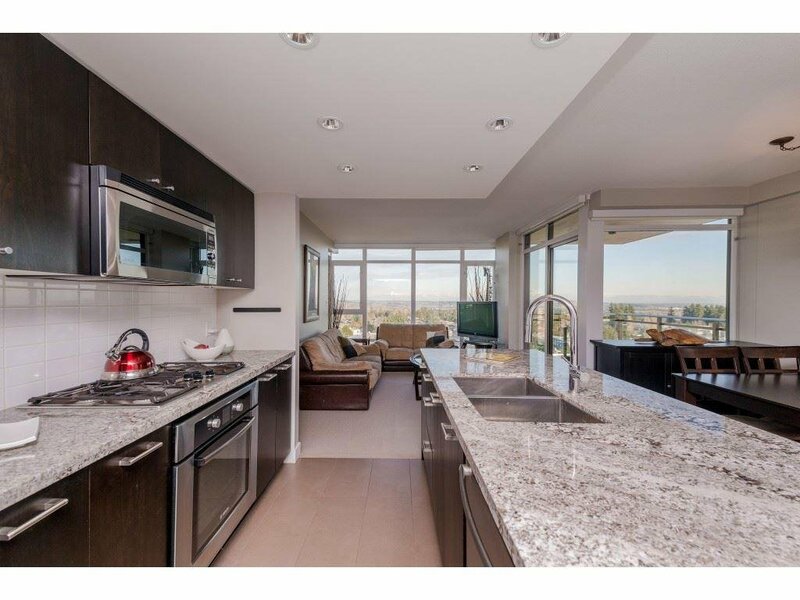 The gourmet kitchen w/large centre island, both bedrooms are like master suites /ensuites, 2 large patios, one facing South/East and the other facing North/Ease, best of both worlds. 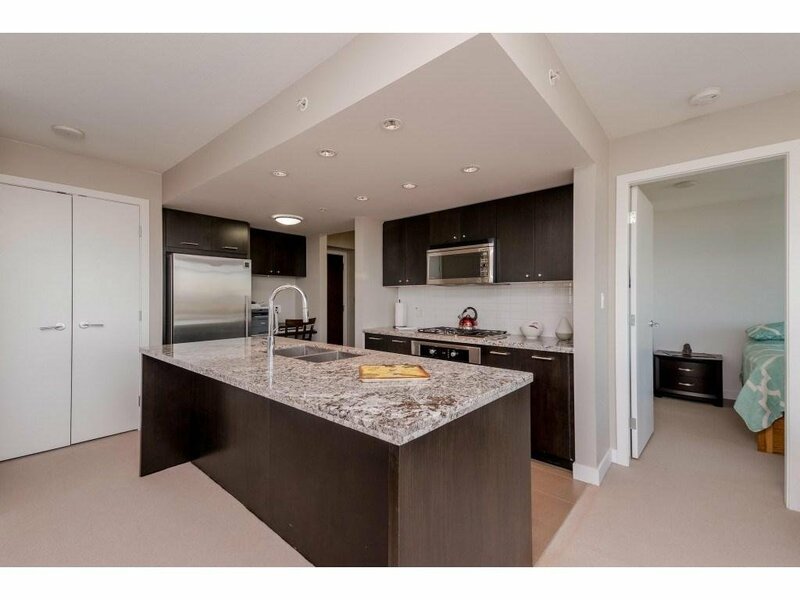 Fantastic common area patio, clubhouse room & gym. 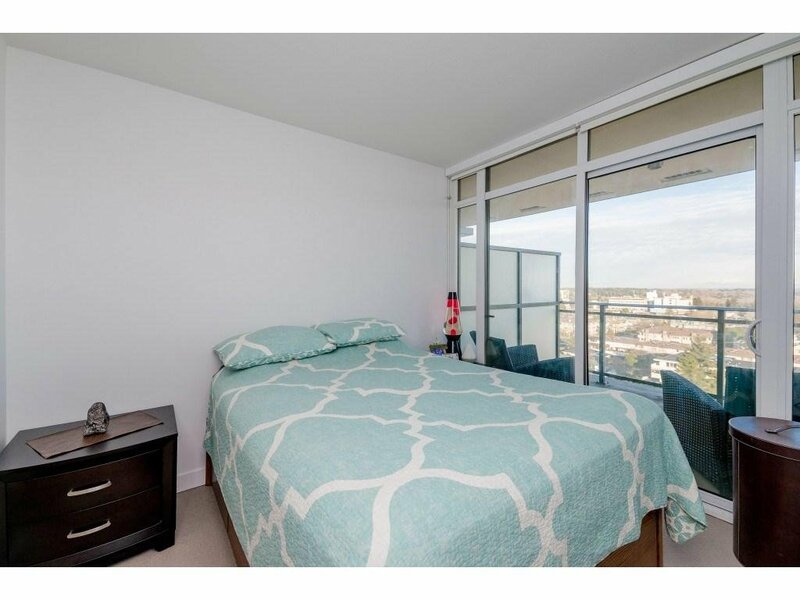 Two parking & a large end unit storage unit. 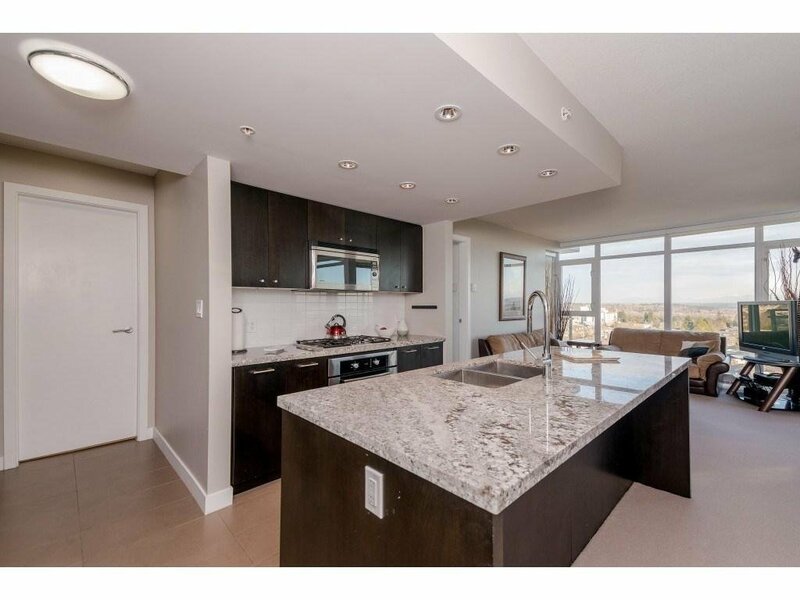 This condo has it all in a great building & living in newly revitalized Uptown White Rock.